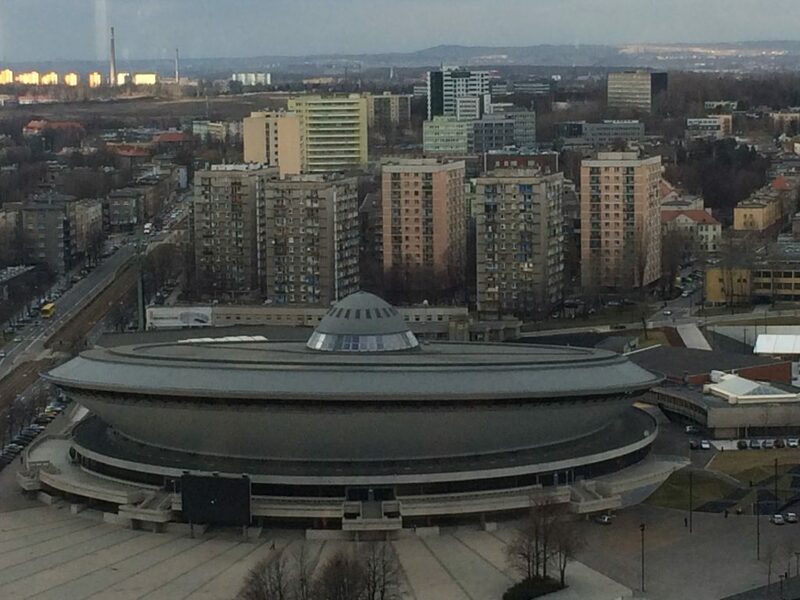 When did a “Flying Saucer” arrive in Katowice? It happened in 1971. But, rather than landing, it grow from the ground a few years before earlier. 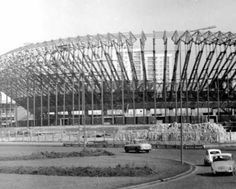 It is in fact a sports and cultural arena, that is 45 years old this October 2016. 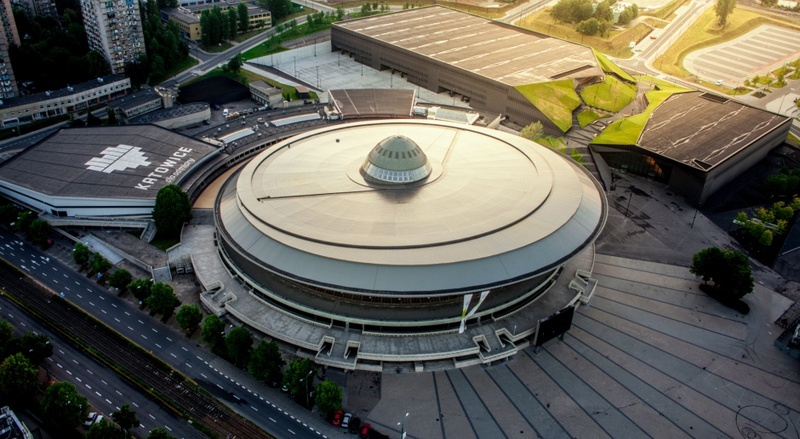 It is also an iconic innovative architectural feature that dominates the northern edge of the central part of Katowice. 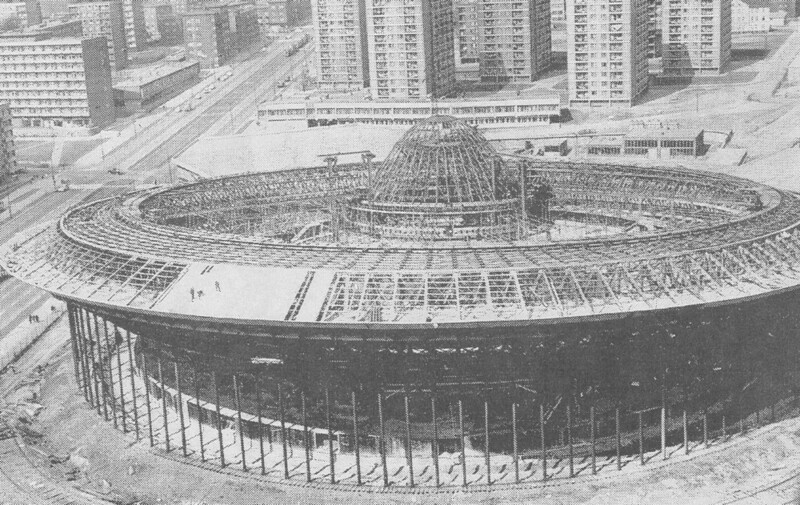 Spodek (meaning “saucer” in Polish) is a multipurpose arena complex in Katowice, Poland, opened in 1971 at ul. 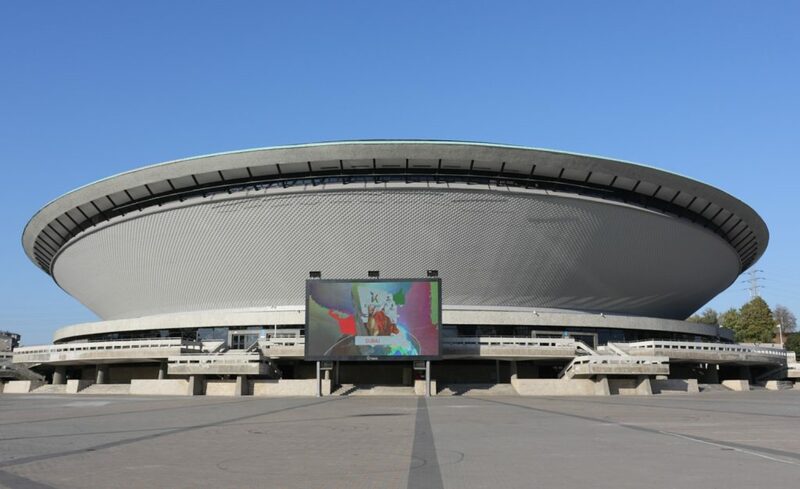 Korfantego 35 under the name Wojewódzka Hala Widowiskowo-Sportowa w Katowicach (Voivodeship Sport and Show Arena in Katowice), It was built on the site of former Zinc Smelters Huta Fanny founded in 1822 and Huta Franz in 1818. 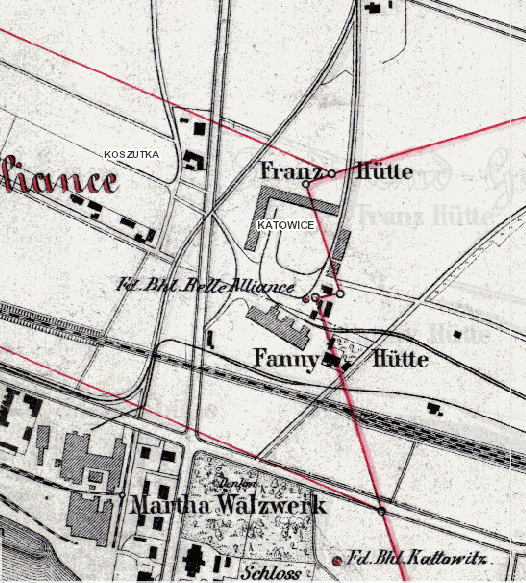 There was also an iron works on the site. 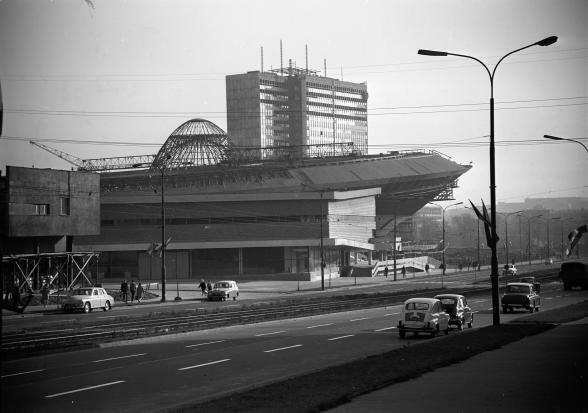 The idea of building a large venue originated in 1955, while Katowice was temporarily renamed Stalinogród. 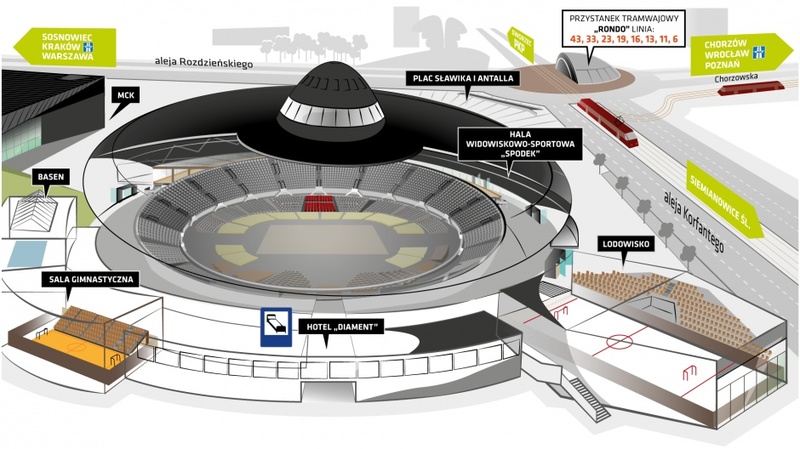 A contest was held to select the best design. 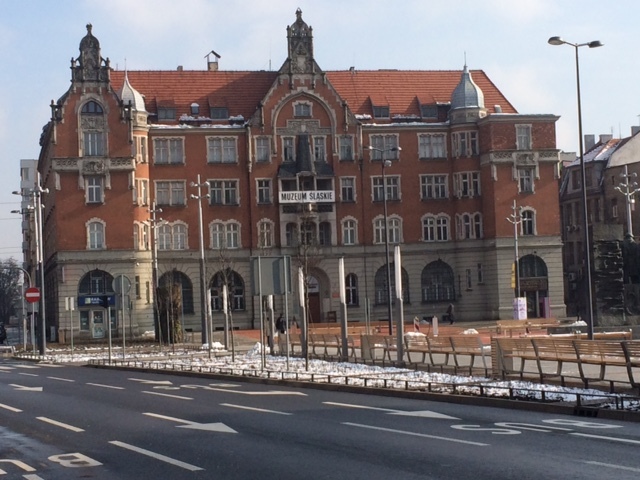 Initially, it was to be constructed on the outskirts of town, but the Voivodeship National Council decided it should be built near the city center.on a mining waste dump site classified “2A” was chosen for construction. The classification “2A” indicated medium mining damage with a possibility of local cave-ins. While excavating the foundations, the workers dug through coal instead of soil. 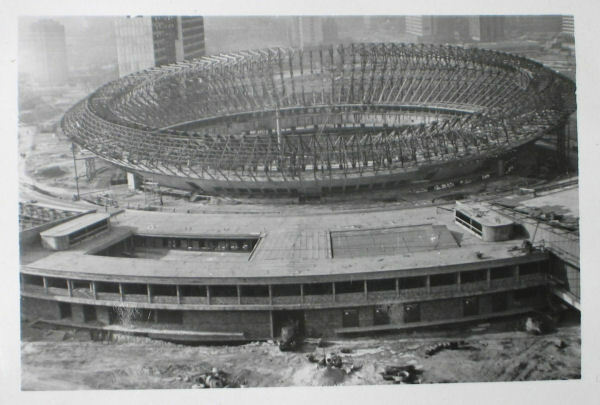 Soon after construction began, rumors of design flaws in the new building spread, including the rumour that the dome would collapse when the scaffolding was removed. 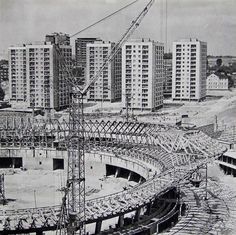 Because of this, in 1964, construction was halted for 18 months. 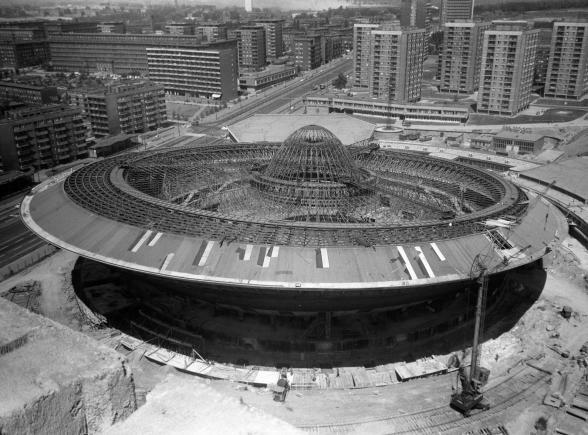 Spodek’s architects and chief engineers entered the dome when the supports were dismantled as a response to those rumours; clearly they survived. Before opening the building to the public, endurance tests were conducted – 3,500 soldiers marched into the hall and vibration of the building was measured. The outcome was positive. 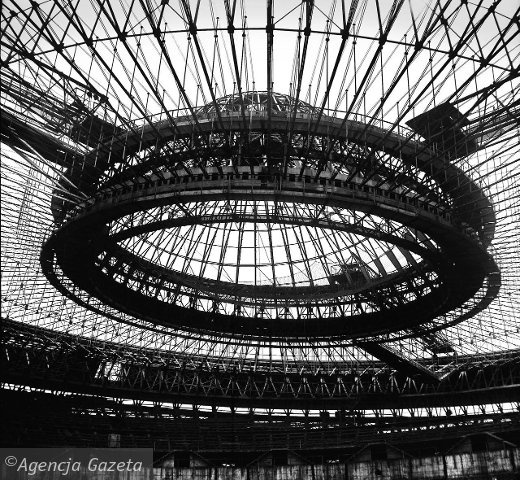 Maciej Gintowt and Maciej Krasiński, architects of Spodek, designed the Spodek as one of the first major structures to employ the principle of tensegrity. 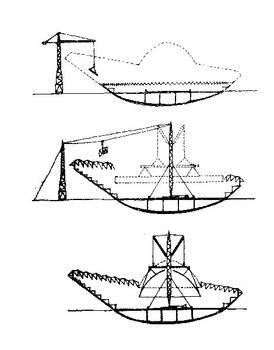 The roof uses an inclined surface held in check by a system of cables holding up its circumference. 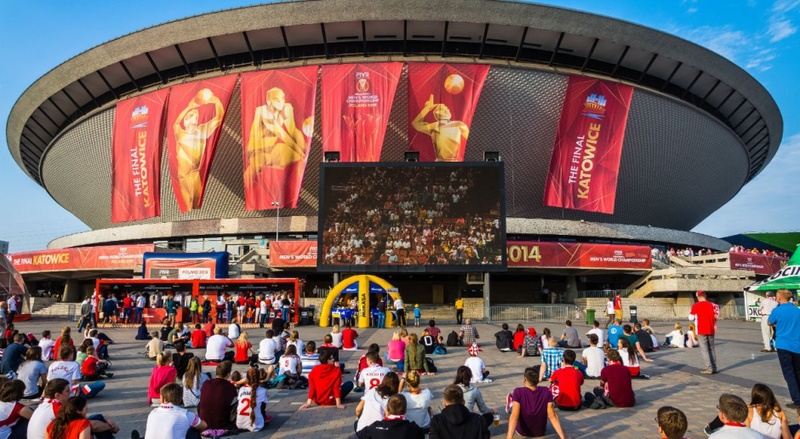 Since then Spodek arena is of great events and entertainment. It’s Spodek starring, among others, Sting, Jean Michel Jarre, Chris Rea, Cliff Richard, Joe Cocker, Tina Turner, Brian Adams, Elton John, Vanessa Mae, Deep Purple, Metallica, The Cure, Genesis, Robert Plant and Jimmy Page, Black Sabbath, Saxon, Mike Oldfield , The Kelly Family, Rammstein, Iron Maiden, Robbie Williams, Depeche Mode, Korn, Slipknot. 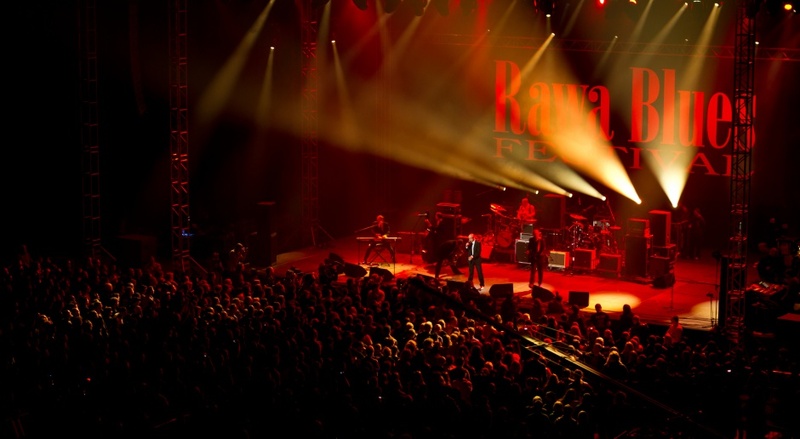 34 years on stage Spodek guests Rawa Blues Festival, 29 years ago was here the first edition of the cult Metalmania, and 15 years ago Mayday – a festival of techno music. 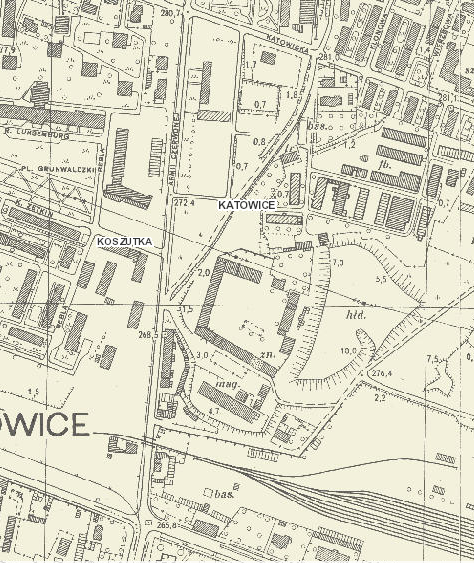 A self-guided walk around Katowice with 28 locations. 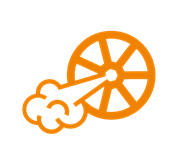 The Industrial Monuments Route is a thematic, cultural and tourist route, which connects objects associated with the culture of the industrial heritage of the Silesian Province. 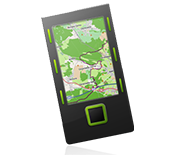 Currently it consists of 36 sites. This walking trail with a length of 163.9 km, extending from Krakow to Czestochowa owes its name to ruins and castles located along the route, mostly on hilltops, surrounded by inaccessible limestone rocks, hence their name Eagles' Nests. 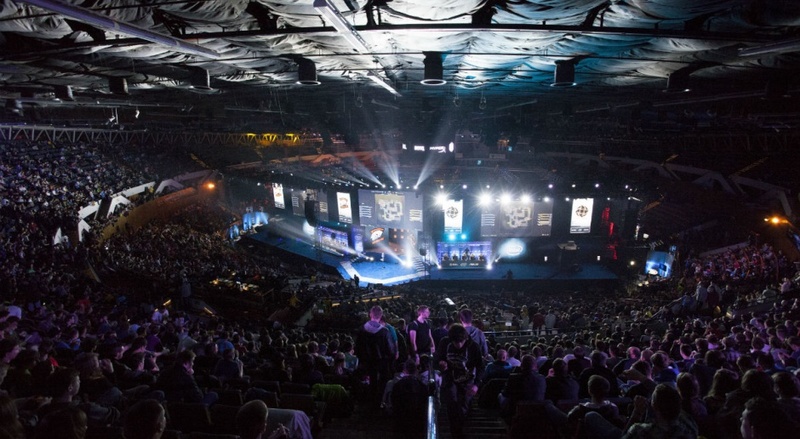 Where was the castle in Katowice? 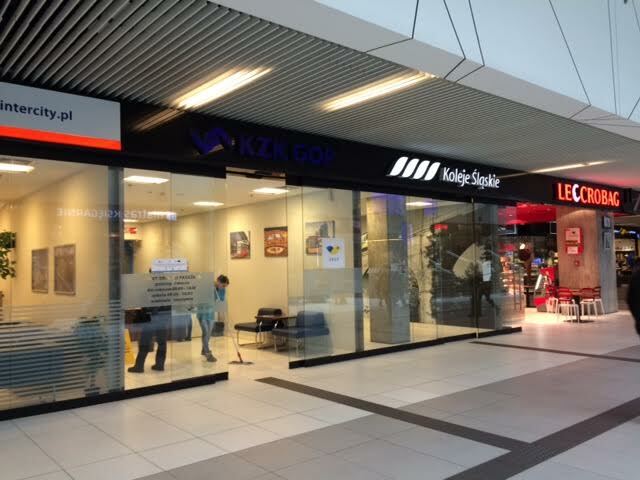 There are five useful information points in the centre of Katowice where English is understood. 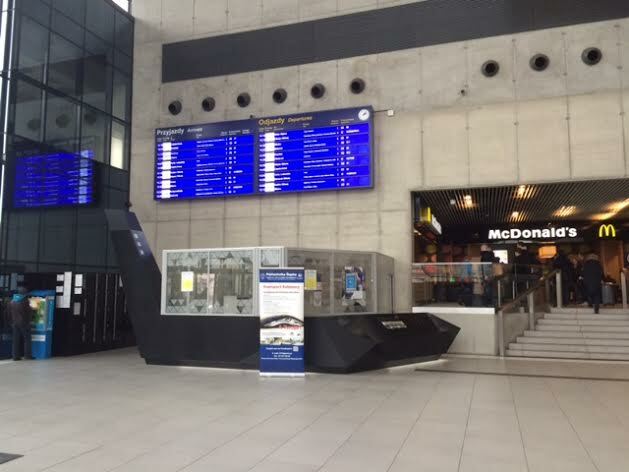 Near McDonald's below rail Information Board. 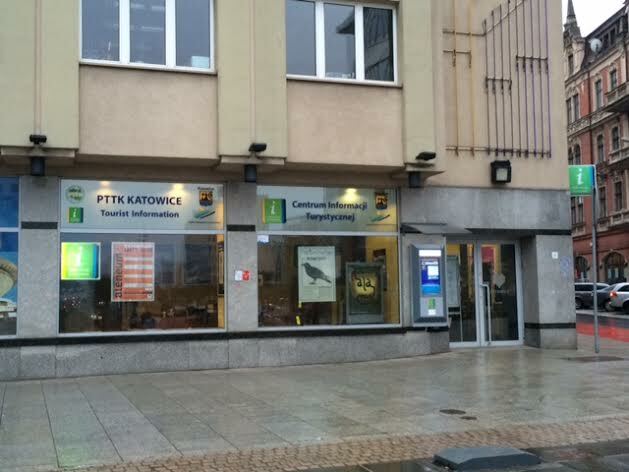 They provide mainly information about the train services but can usually deal with all sorts of information including local bus and tram information and tickets. 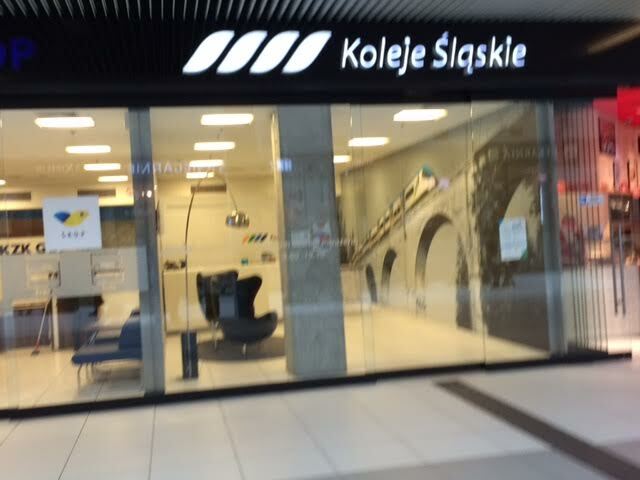 Koleje Slaskie (Silesian Railways) provides information about the regional railway network covering the Upper Silesian Region.